Plantar warts; those small, hard balls that develop on the heel or ball of your foot can drive you crazy at times. Plantar warts are believed to affect everyone at some point in their life. Are they dangerous and should you be concerned? The answer is no, but that doesn’t mean you should suffer. Today we’re going to look at how to get rid of plantar warts. In fact, there are many home remedies for plantar warts. It is important to understand the difference between a corn and a plantar wart. A corn is a build-up of hard, thickened skin on the top of a toe or between the toes. A plantar wart can be found on the ball or heel of the foot and appears as a small, pale-colored growth, also hard. There also is a black dot in the middle of the wart, which is a blood vessel that has grown up into the location. There is no significant health concern with a plantar wart. 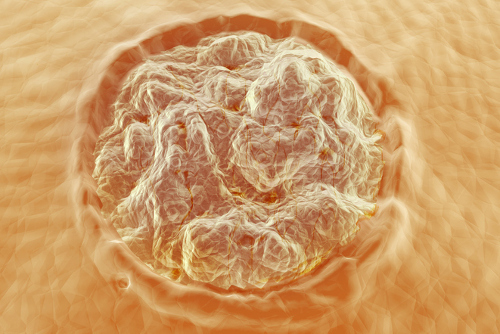 It is a noncancerous growth caused by one of the human papillomavirus, or HPV strains, not to be confused with the specific HPV strain that causes genital herpes. There are more than 100 types of HPV, with only a few affecting the foot area. The plantar wart virus is not highly contagious. Everyone has a different reaction to the strain, if they have any at all. The virus that causes plantar warts can be found in warm, moist areas such as swimming pools and locker rooms. It enters the body through tiny nicks and scratches on the bottom of the feet. The size of a pencil eraser, a plantar wart can increase in size. If several of the growths appear in a cluster, they are known as mosaic warts. A plantar wart may cause discomfort and mild pain. Those most at risk for contracting the virus that causes plantar warts are participants in bare-foot activities, such as yoga, martial arts, and swimming. The usual cases involve children, teenagers, and individuals with low immune system function, a history of plantar warts, or using public showers bare-foot. Are palmer warts and plantar warts the same thing? Yes…and no. They are essentially the same as plantar warts, except that palmer warts occur on the hands and fingers rather than the feet. What causes palmer warts? The same types of HPV as with plantar warts. For palmer wart treatments, see the section below on home remedies for plantar warts; you can use the same types of remedies, but just targeted at your hands instead of your feet. While there is no major health concern with plantar warts, they can be painful and embarrassing to some. Not to mention the fact that they are contagious. Most of the time, plantar warts do not need any treatment, as they will disappear on their own (you just need to make sure you do not pass them on in the meantime). However, there are some natural remedies to rid of plantar warts that you can practice in the privacy and comfort of your home. 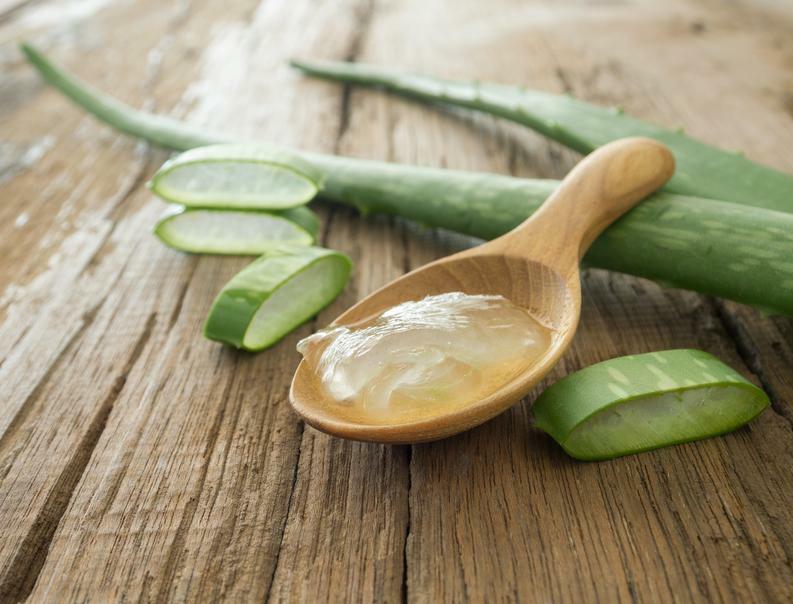 A household staple, aloe vera gel applied in heavy doses to the plantar wart will dry it out and make it disappear. Use several times a day and cover with a bandage. This remedy is a favorite among sufferers. Apply a cotton ball soaked in apple cider vinegar to the wart. Cover it with duct tape. Replace the cotton ball and duct tape every few days, soaking the foot in warm water before every new taping. It’s true what people say about duct tape: it can fix almost anything. In fact, many people use it as a home remedy for plantar warts. Soak your foot in warm water before covering the wart with a clean piece of duct tape. Repeat this every day for six days, removing the old piece of duct tape first. After six days, rub the wart. After that, leave it untreated for 12 hours before starting the process again. Continue with this treatment for a few months. Place a slice of fresh garlic directly on the plantar wart and cover it with a bandage. Within a month, the antibacterial and anti-inflammatory components of the garlic should remove it. Apply a few drops of lemon oil to the plantar wart over a period of a few days. 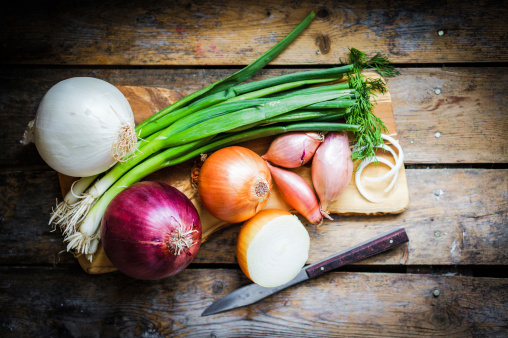 If you can stand the smell of onions, an easy method is to apply the juice from a crushed onion directly to the plantar wart. By rubbing the inner part of a potato skin on the wart two times each day, the plantar wart should fall off within a two-week period. Use this oil on plantar warts. Apply it directly and frequently to the problem area. Can Plantar Warts or Palmer Warts Be Prevented? Unfortunately, there is no fool-proof way to prevent plantar warts (or palmer warts). As the virus exists in warm and humid areas, there are ways to reduce the risk. When Should You Seek Medical Help for Plantar Warts? 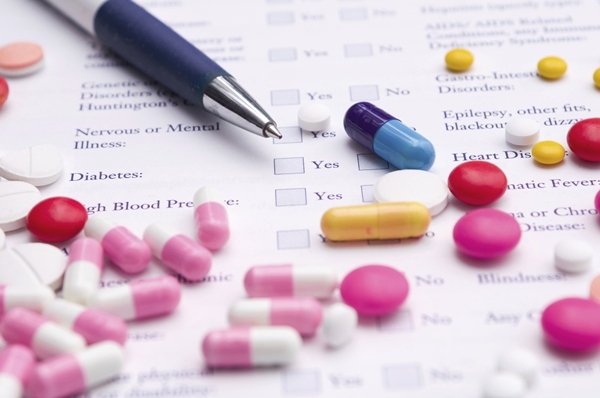 If trying various remedies at home doesn’t lessen or remove the wart, seek advice from your doctor. What may appear as a plantar wart may actually be a corn, callus, mole, or a more serious skin lesion. Many bumps and sores on our feet do not pose a serious health concern; however, there are a few that do require medical treatment. Rare carcinoma and melanoma lesions are malignant and can be mistaken for warts. “Plantar Warts,” Mayo Clinic; http://www.mayoclinic.org/diseases-conditions/plantar-warts/basics/definition/con-20025706, last accessed February 1, 2017. “11 Home Remedies for Plantar Warts That Work Wonders,” Home Remedy Shop, November 20, 2013; http://homeremedyshop.com/11-home-remedies-for-plantar-warts-that-work-wonder/, last accessed February 1, 2017. “Plantar Warts,” Cleveland Clinic; http://my.clevelandclinic.org/health/articles/plantar-warts, last accessed February 1, 2017. “Plantar Warts,” eMedicine Health; http://www.emedicinehealth.com/plantar_warts/page4_em.htm, last accessed February 1, 2017.